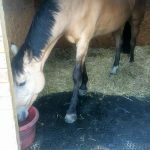 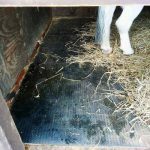 The Mayo stable mat range is made from a high quality closed cell foam. 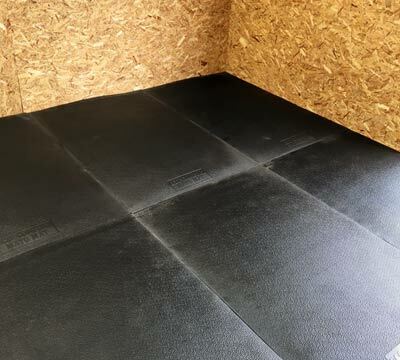 It will outlast and out-perform every rubber stable mat alternate in every way. 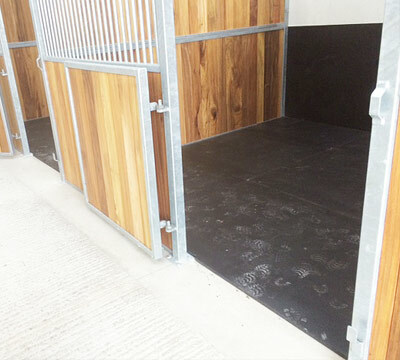 Unsure as to which stable mat will suit your needs? 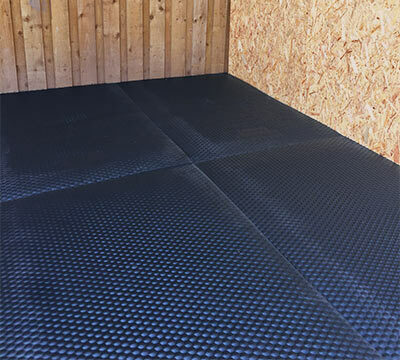 Don't hesitate to get in touch for more information.